As a bride, deciding on a style, color + place for your fave ladies to purchase their bridesmaid dresses can be one of the most daunting wedding-related tasks! 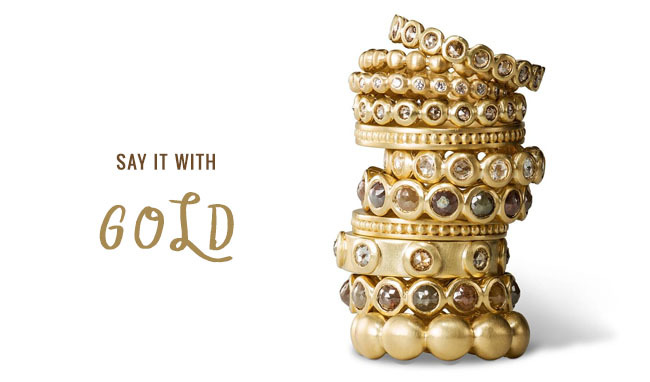 That’s where The Dress Spot comes in! 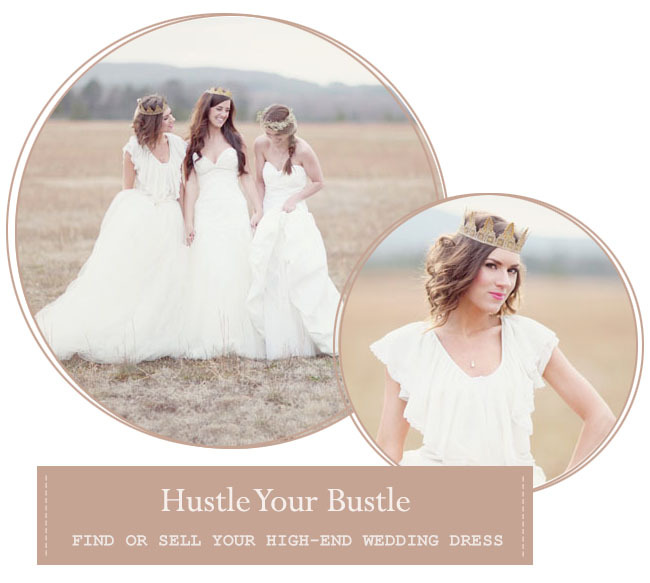 The site was born out of a desire to make it easier for brides + bridesmaids to find hue-specific, style-specific dresses in the right price range – and the best part? The service is completely free! 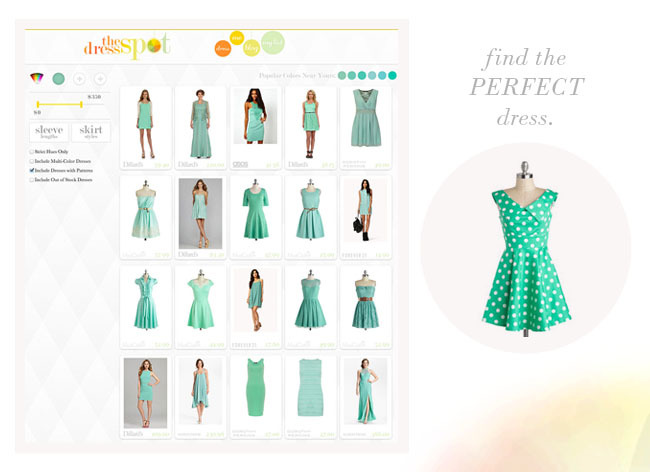 The Dress Spot lets you search popular retailers by your exact hue in seconds! 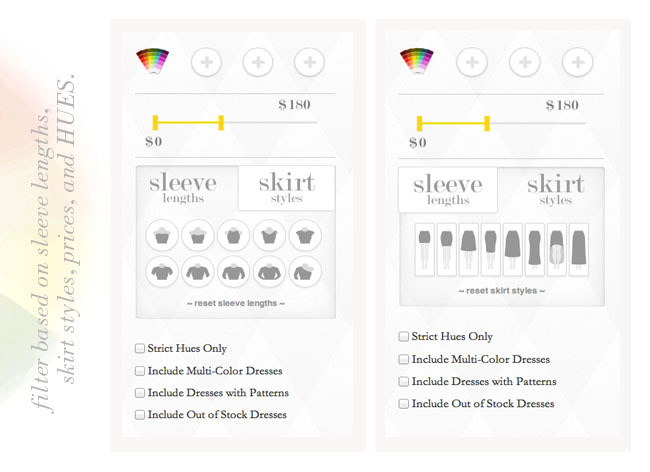 You can also easily select the exact lengths and sleeve types you are looking for, as well as filter by price. 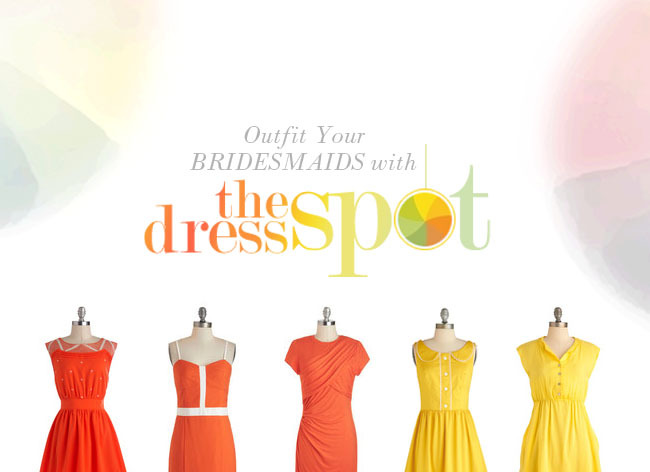 With over 20,000 dresses from well-known retailers in-stock at any given time, The Dress Spot is becoming the most powerful tool in a bride’s arsenal to outfit the bridal party. Contest ends on 8/20/13 at 11pm PST. 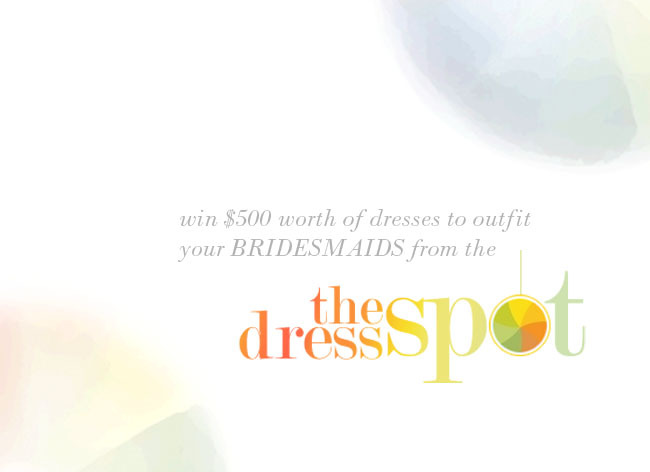 The Dress Spot will contact the winner based on the information they provide at registration. I followed The Dress Spot on facebook and twitter. I collected the dresses I love for my bridesmaids – my favorite is the Fleetwood Belted Lace Dress In Mint from Ruche! I already like The Dress Spot on Facebook, and I collected the dresses I like here: http://thedressspot.com/collection?id=274! That site is really awesome and so helpful. I love pink, black, or red for bridesmaids’ dresses! I liked on Facebook and followed on Twitter. Love the service! Already have a few dresses. I’ve been having such a hard time finding nice dark green winter dresses! WOW! 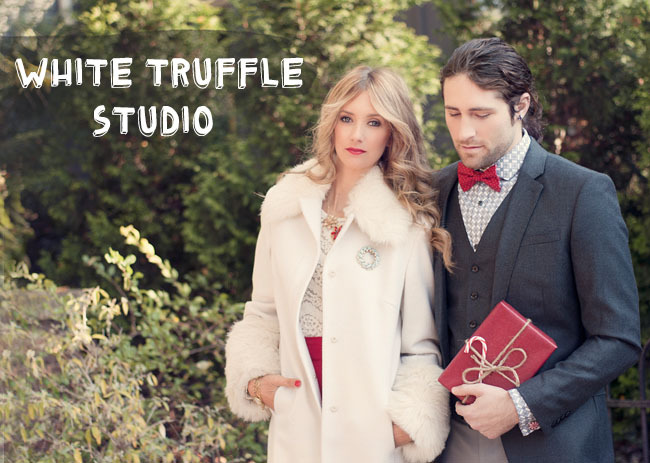 I am so glad that you shared about The Dress Shop. My sister just recently got engaged and as her maid of honor she gave me the duty of finding the bridal party dresses. This has been so helpful in letting me find various options for her! The way you can narrow down your search by exact shades of color has rocked my world and cut my search time in half. Much love to The Dress Shop and Green Wedding Shoes! 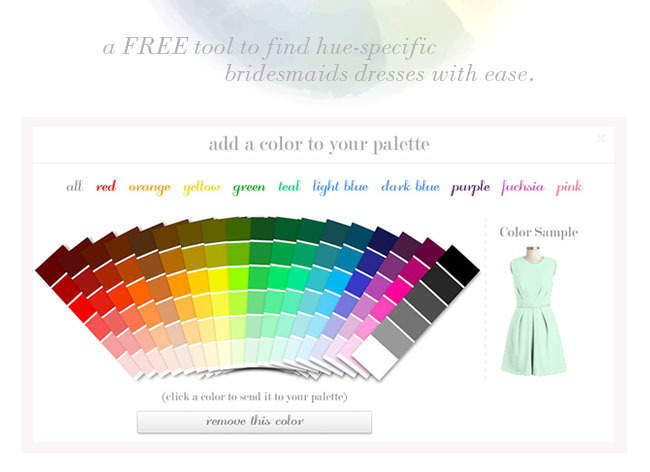 Here i built a collection of sherbet colored dresses, perfect for her spring wedding!